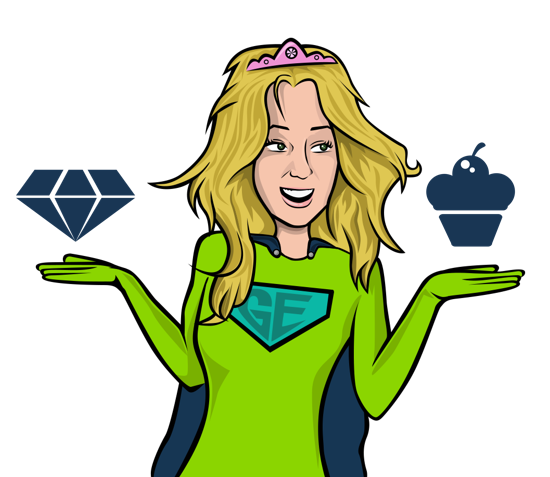 In the world of gaming, ‘leveling-up’ is that sweet reward for hours spent connecting jewels, defeating dragons or building a virtual empire! Yet, we don’t need to be veteran gamers to know the joy of leveling up. Levels are a part of everyday real life – From developing real-life skills, winning a job promotion or even upgrading our phone. Levels are about progressing to the next stage of possibility and learning. Knowing the next level of status or challenge is just around the corner is a strong motivational tool for everyone, including your learners! 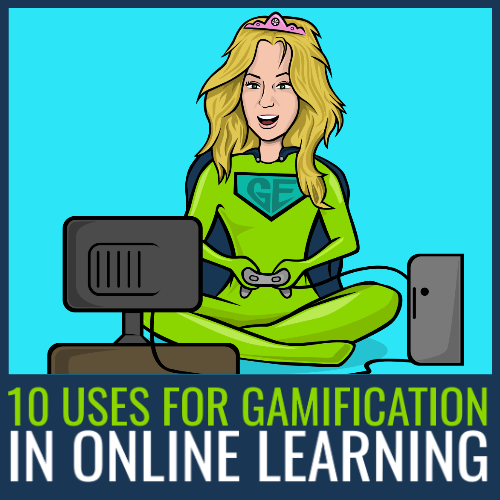 This is why Levels are a key gamification feature on our Academy LMS. On the Academy LMS Levels act as both goals and rewards to motivate learners to engage with the platform and online learning. Learners unlock new Levels as they achieve the training objectives set by the Admin. Let’s take a closer look at how Levels work on the LMS! Below we reveal how you can create meaningful Levels to engage your learners as at every stage of their development. Large organisations often have a lot of training content. This is great! However, all that awesome content won’t be relevant to everyone. Each employee will have different developmental goals. For example, a new recruit needs different training to an experienced employee. The answer? 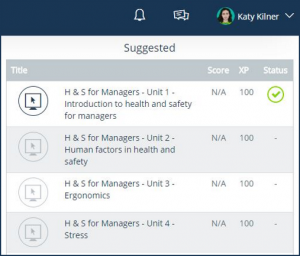 Ensure learners access the training that meets their needs and abilities by grouping content into Levels. These create customised learning pathways which ensure the right content is pushed to the right people. This keeps learners engaged by directing them to relevant content and realistic challenges. Admins choose which content is assigned to each Level. Levels can include required and optional training content. 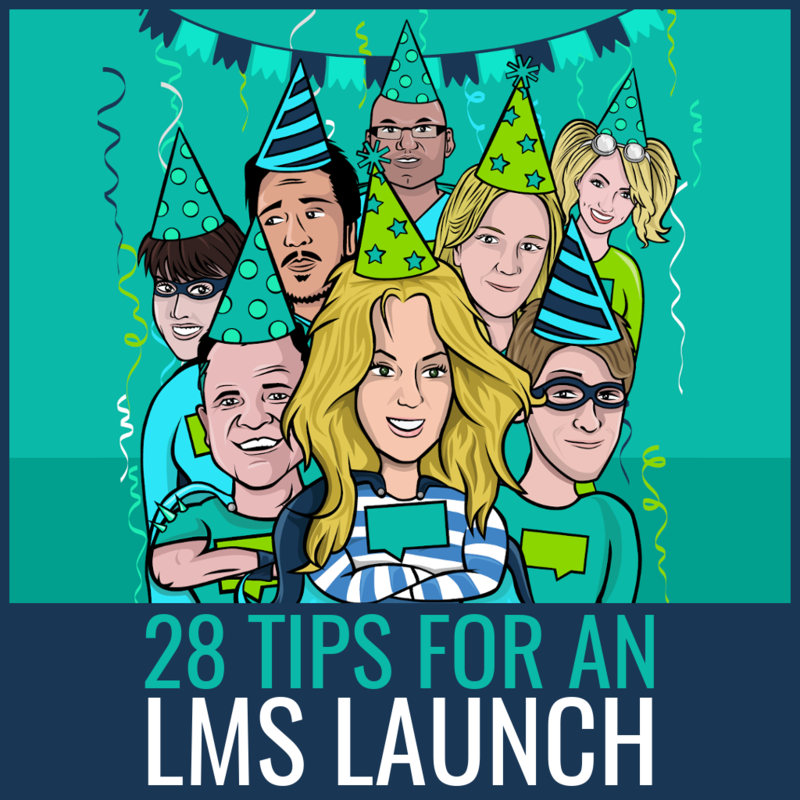 This means Learners can see which training they must complete to level up – the required stuff. You can also tie suggested content to each Level – the optional stuff. The latter is any content that may interest the learner at that stage in their development, but which isn’t essential to their progression. Go on – pique learners’ curiosity by adding intriguing optional content to boost their engagement. 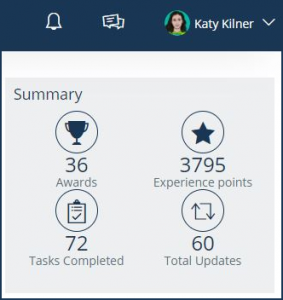 Admins can set an Experience Points (XP) target for each Level. Learners must achieve this target to level up. XP can be earned by learners for pretty much any type of interaction with the LMS, from posting on the message board to downloading content. 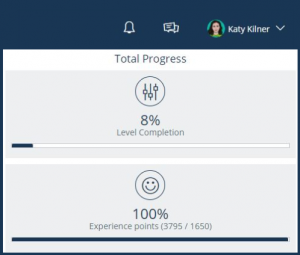 It’s worth setting XP as a requirement of the Level, because these points show you how engaged each learner is with the LMS. By encouraging people to chase those valuable XP, you incentivise learners to engage with all aspects of the LMS, rather than simply ploughing through training content. Indicators, such as the Level Progress Bar or Progress Arc, are always visible on the Academy LMS. The Progress Bar shows learners how far they’ve come and how much they still need to do to level up. It’s a strong motivator. After all, if learners know success is just around the corner or one training item away, they are more likely to put in the effort to progress. 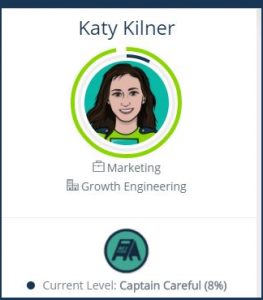 The Level name is visible below the learner’s profile thumbnail. Personalise your Levels to create that extra layer of meaning. Design each Level to fit your company’s brand, training theme or the difficulty level. For example, you can choose a meaningful name for each Level that reflects the content learners will encounter. Need some inspiration? ‘New Recruit Ninjas’ for onboarding training. ‘Policy Power’ for getting to grips with company policies. 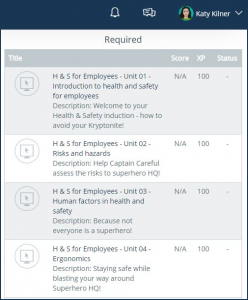 Health & Safety Heroes for…well, the clue is in the name! Whatever your imagination can fathom, make it happen! Small details like this create powerful Epic Meaning, which ensures training resonates with learners day-to-day work experiences. Eager to learn more? 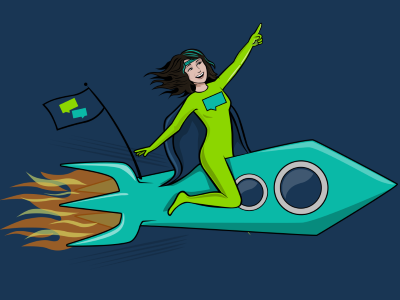 If you’re ready to take your training to the next level, download our Gamification White Paper by clicking the button below.